Hi friends! I'm currently into my second week of the new school year and it's going great! I have such a sweet group of kids this year and we are busy learning how our class works and digging into new skills. Today I thought I'd do a little different post for y'all because I've been getting requests to start blogging about my favorite books more. If you follow me on Instagram, you know I'm a HUGE reader! I have my own insta account just for sharing what books I'm currently reading>>> @labookclub. As much as I LOVE teaching and discussing all things teaching related, if I didn't have a hobby that didn't involve teaching, I think I'd go crazy! I don't want to get burnt out and having another outlet is perfect. Reading is definitely my outlet! Today I'm going to share some of my favorite summer reads that I loved this past season. Do you have any that you would add to the list? Let us know in the comments so we can get more great recommendations! 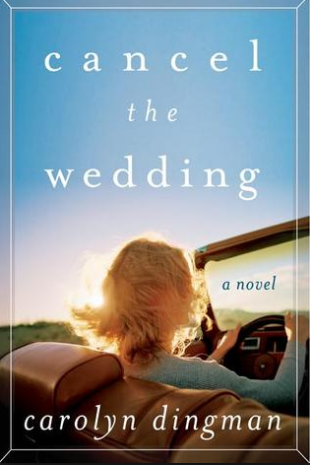 My current favorite book of 2016 is Cancel the Wedding by Carolyn Dingman. I live in Alabama and my favorite kind of story is a good southern story (not an overly southern book that tries to hard to make everything about fried food and "bless her heart"). This one was the perfect southern read! It's about a woman whose mother dies the year before the story takes place. She goes to the town that her mother grew up in to scatter her ashes, but she ends up learning much more about her mom than she expected to. It was the perfect blend of mystery and fiction. I could not put it down! I discovered Alessandra Torre through GoodReads and fell in love with her contemporary romance books. I've read Hollywood Dirt, Love Chloe, and this one: Moonshot. I loved the first two so much, but this one is my favorite! 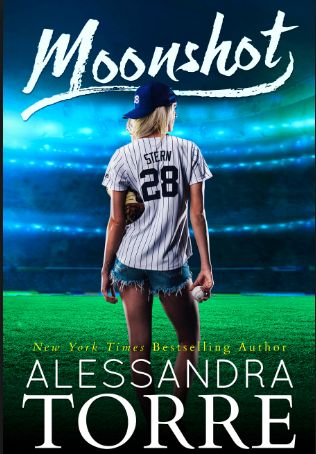 It's a romance set in the baseball world and it was simply addicting! I read it in a day! 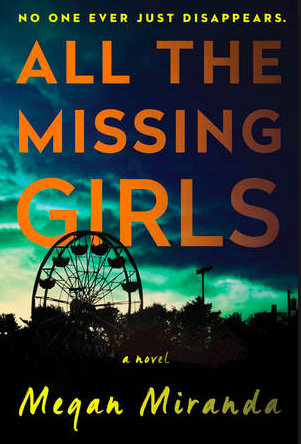 I had All the Missing Girls by Megan Miranda on my TBR list since back in March because it sounded so good. This one was about a girl who returns home after being gone for 10 years. She left after her best friend disappeared and now another girl has gone missing. 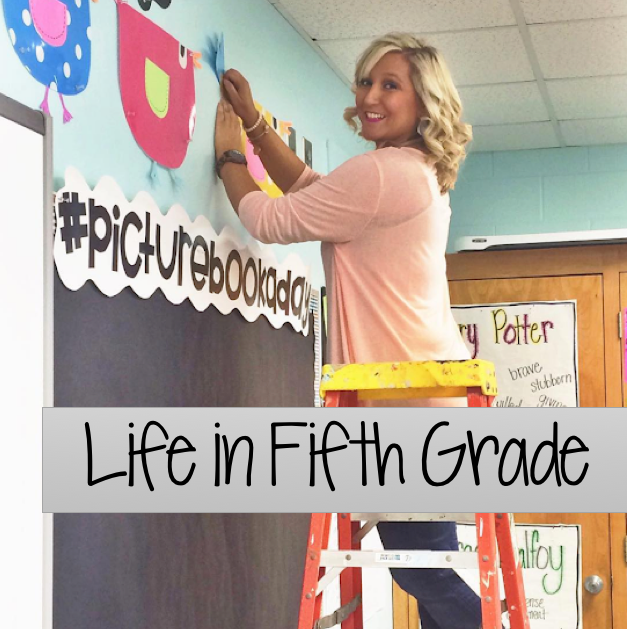 This story was told backwards, so the book starts with Day 15 and ends with Day 1. It was confusing to begin with because nothing makes sense, but then you start to realize things and it gets really good! So if you can stick with this one, you're in for a good thriller! Sarah Pekkanen was another author I discovered through GoodReads. I've only read two of her books, but I've enjoyed both of them. 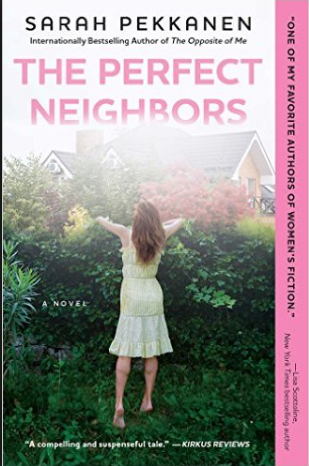 I read her newest release, The Perfect Neighbors in June and loved it. I love finding a new author than has written several books that you pretty much know you're gonna love! I was in a reading slump after I finished Cancel the Wedding. 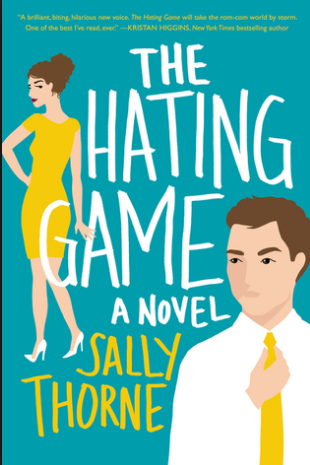 GoodReads recommended The Hating Game by Sally Thorne and I LOVED it! This one is definitely in my top five favorites from 2016. This one is about two people who work side by side and hate each other...until they realize they don't. I don't think there's ever been a book that I've smiled at or laughed out loud while reading it. Soooo good! I discovered booktube back in the spring (search for it on Youtube. It's a bunch of Youtubers who post videos about books. So addicting and you will find SO MANY BOOKS to read!) 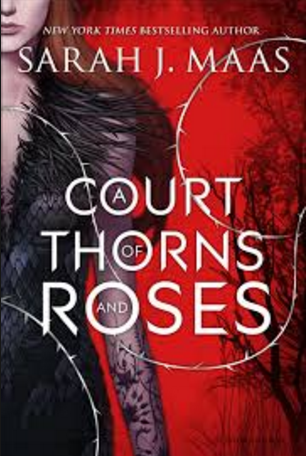 Anyways, I watched many videos where people were talking about Sarah J. Maas and her high fantasy series. I've NEVER read this genre (besides Harry Potter, of course!) so I always just looked the other way when they mentioned this book. For some reason, I decided to try it out and I was shocked at how much I loved this book and it's sequel. It's a retelling of Beauty and the Beast and involved faeries. I know, that sounds odd but seriously, it's so good! The sequel is even better and I cannot wait for the conclusion to this trilogy that comes out next year. So that's some of my favorite reads from summer 2016. What have you been reading loving? Follow me on GoodReads to see what I'm reading next! I decided to try it out and I was shocked at how much I loved this book and it's sequel.